The Campbell House! Live in Elegant History! Sitting proudly right off the square in Rusk, TX, this 2, 888 sf house is a 5 bedroom or the downstairs bedroom can be used for an office. It has its own door to the front southern style porch. Build memories here with family and friends! Tremendous workmanship details on the original front and back staircases! Renovations are a gorgeous remodel you have to come see! 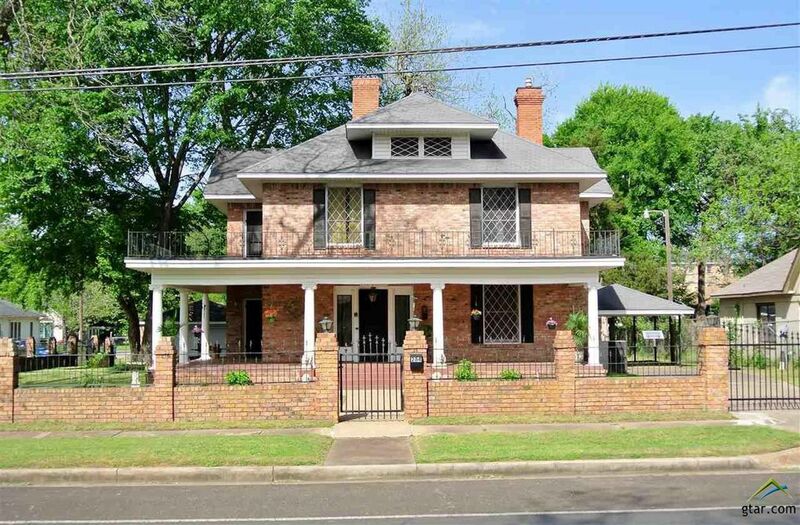 This home is priced to sell fast so do not hesitate to own The Campbell House! Your Proud, Prominent Home Sweet Home! Directions: From Downtown Rusk, start out going south on S Main St/TX-62 Loop/FM-752 toward W 5th St. Continue to follow S Main St .20 miles property is on right look for realty sign.